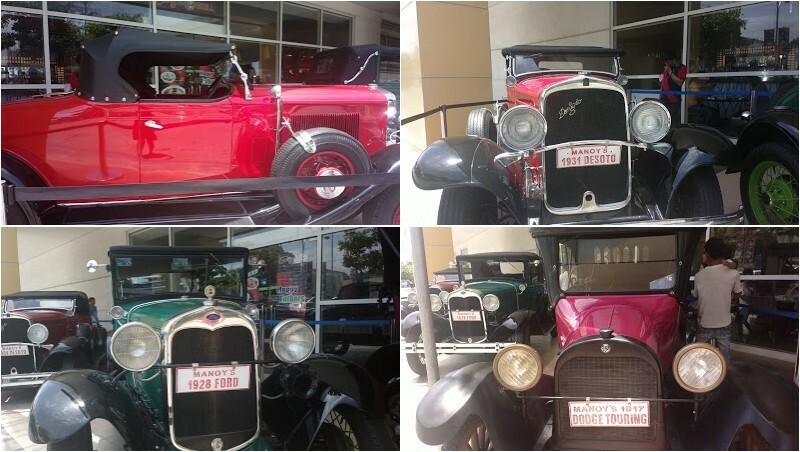 Don’t you just love vintage car shows? 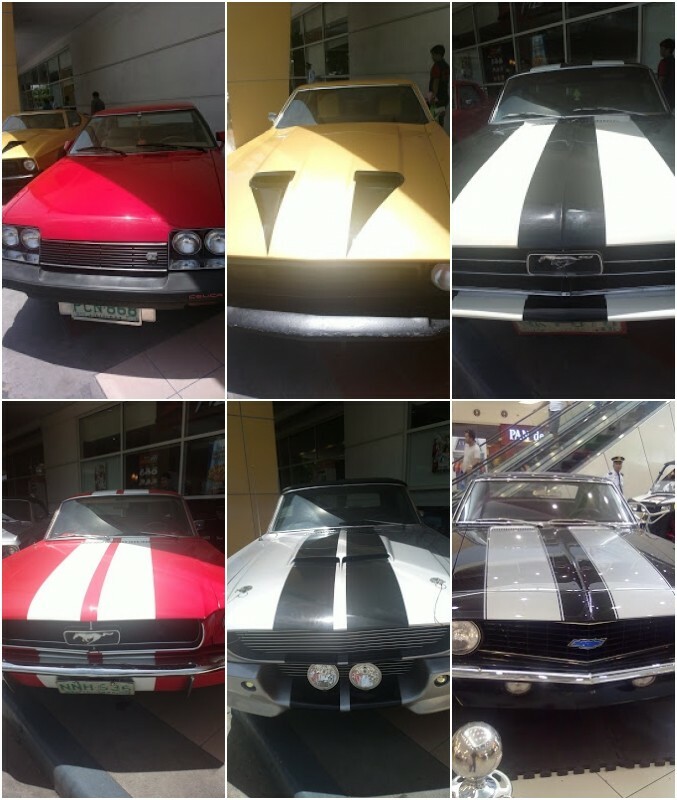 I do; most especially classic cars and sports cars. 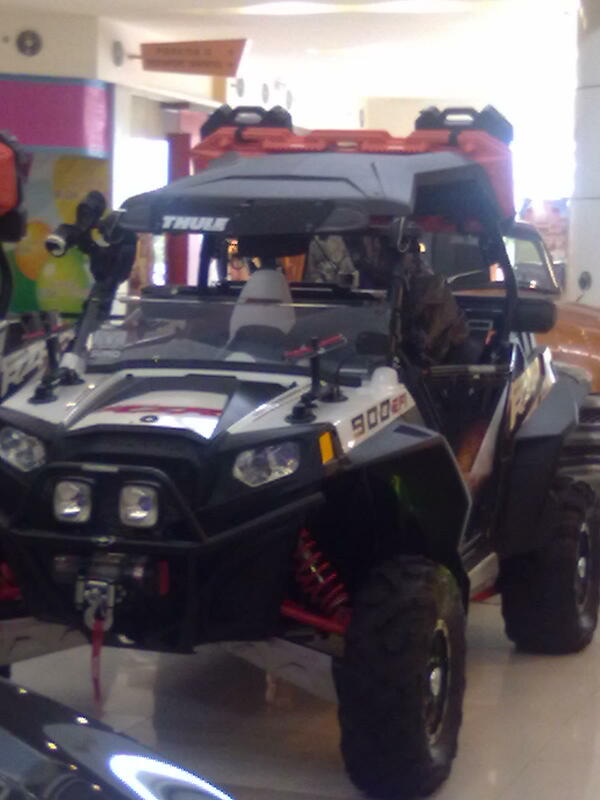 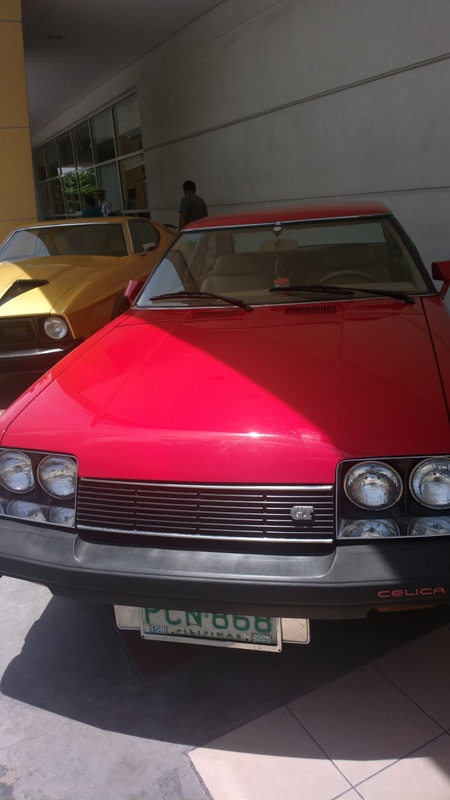 Here are some photos of vintage automobiles as well as other types of vehicles (ATVs in particular) from one or two car shows in SM malls. 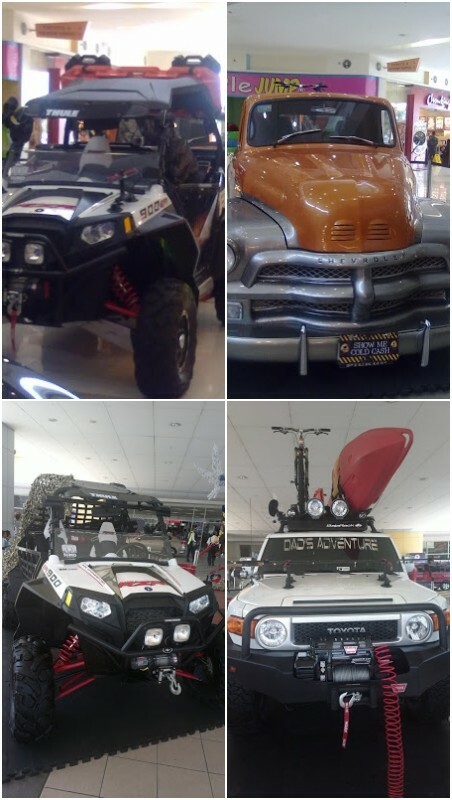 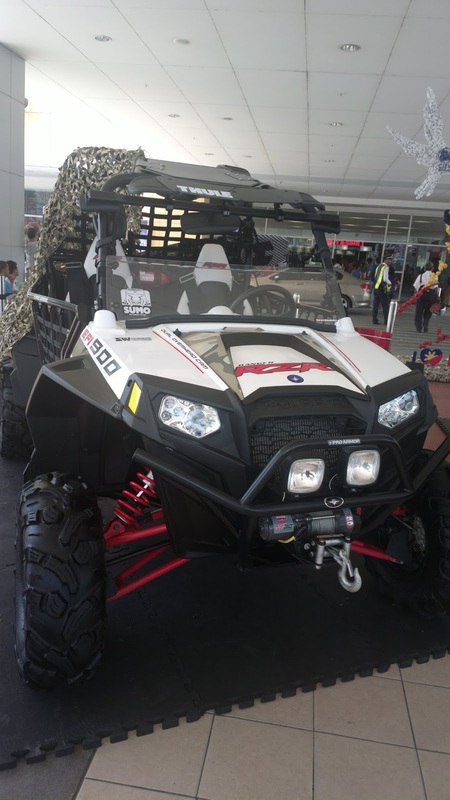 These below are not classic cars but modern setup sports ATVs for outdoor trips.